As with all film franchises and their competitors, you can guarantee that the title of top dog will never stay with either too long. While Marvel laps up the success of Captain Marvel, and basks in the hype of the upcoming Avengers: Endgame, it wasn’t too long ago that DC was enjoying the same kind of success with Aquaman. 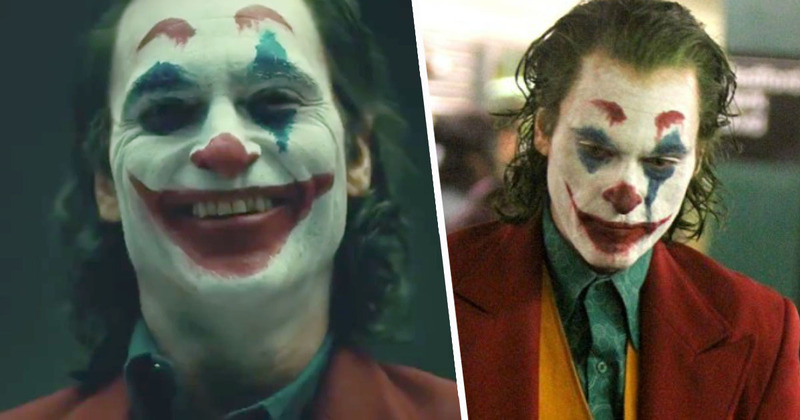 And, when October rolls around, focus will inevitably shift back to the DC world – though in a setting far, far away from Jason Momoa’s Atlantis – as Joaquin Phoenix makes his first outing playing Arthur Fleck/Joker in the upcoming film, Joker. Also starring in the film, alongside Phoenix and the inimitable Robert De Niro, is comedian, actor and excellent podcaster Marc Maron, who told the NME a bit more about what we can expect from the film. We’d just finished wrapping the third season of Glow, I did a week in New York and did a scene with Robert De Niro and Joaquin Phoenix. I couldn’t believe it was happening, but once I got there I was like ‘Here we go. Let’s do the job’. 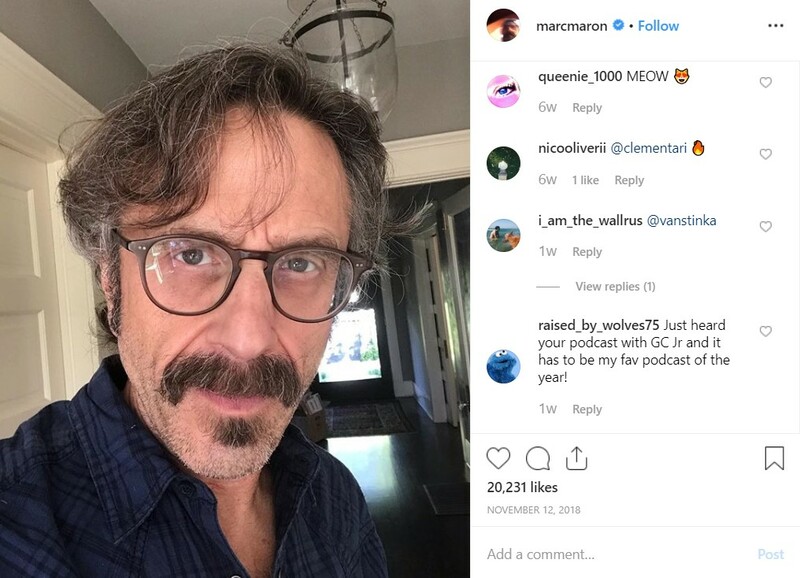 Maron hasn’t always been too keen on films being made from comicbooks, but this one seems to have changed his mind. I think it’s a very interesting approach to this world. I’ve been somewhat judgemental when it comes to comicbook movies and I’ve got a little push-back in the press for being a hypocrite. Whatever I think, if you get a call and someone says, ‘Hey do you wanna do a scene with Robert De Niro and Joaquin Phoenix?’ your principals fall to the wayside. If it’s relative to what I think of Marvel movies then it’s like, ‘Yeah, of course I’m gonna do that’. Oddly, it’s not that kind of movie. 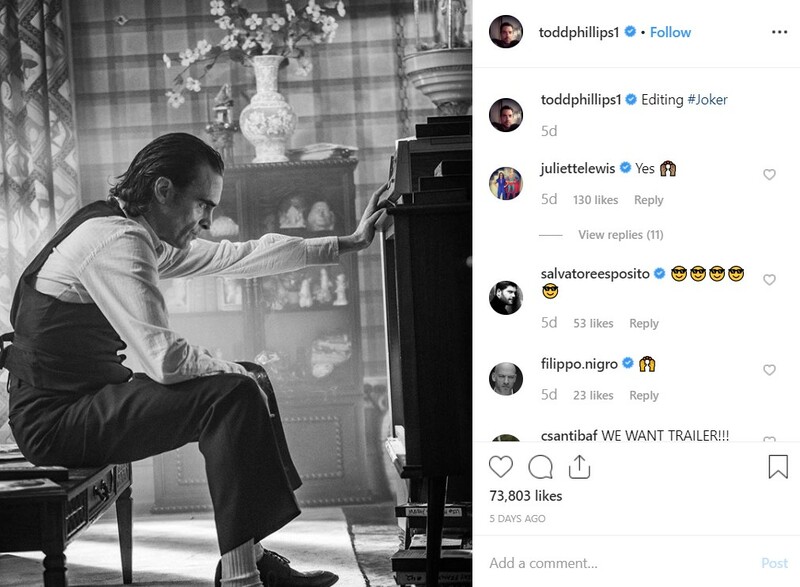 From the few snippets of footage director Todd Phillips has been sharing on social media though, Joker is a world away (figuratively and literally) from the DCEU as we currently know it. The approach that Todd Phillips has taken is more of an origin story and a character study of a mentally ill person that becomes The Joker. It’s more of an intimate and gritty movie with a very specific scope. It’s going to be really interesting to see how it comes out. A prequel, an alternative ‘what if’ history/’Elseworld’ of the DC Universe? Whatever this movie is, I can’t wait.